Adriano Moraes, also known in the fight world as “Black Diamond” or as “Mikinho”, is a Brazilian jiu jitsu black belt under the illustrious Ataíde Junior of Team Constrictor, with whom he became also one of the top mixed martial arts (MMA) fighters of his generation, having competed in important organizations such as Shooto Brazil and One FC, conquering the flyweight (125lbs) belt of the Singapore-based promotion in 2014. Nickname: “Black Diamond” was the fight name chosen by Adriano after he signed his first international MMA contract. Moraes was abandoned by his mother when he was a baby, left in a dark alley and found by a passer-by who took him to an orphanage. He was later taken in and raised by foster parents, and his nickname was chosen with those experiences in mind. Like a black diamond, found in the middle of nowhere and shaped into a shiny valuable work of art. He is also known as “Mikinho” from his capoeira days with Master “Esquilo” when he was a child, a name given to him due to his small size and agility. Adriano Moraes was born on the 21st of April – 1989 in Brasilia (Federal District). As aforementioned, Adriano was abandoned as a baby by his birth mother, he was found and taken into an orphanage in Taguatinga (DF), being adopted shortly after his third birthday by Mrs Mirtes da Silva Moraes. Growing up Adriano was a very energetic kid, and by the age of 7 his mother decided to enrol him in judo and swimming classes in the hope that these activities could wear out his energy. 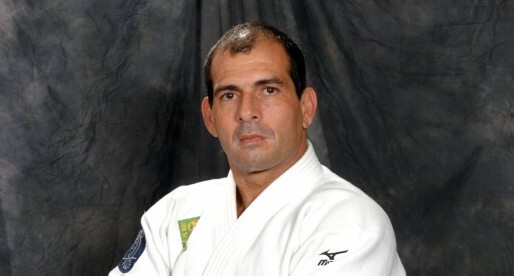 Five years later Moraes joined capoeira as well. Being a small teenager, Adriano Moraes was often told that he should train jiu jitsu. A martial art where his smaller frame would be less of a handicap. 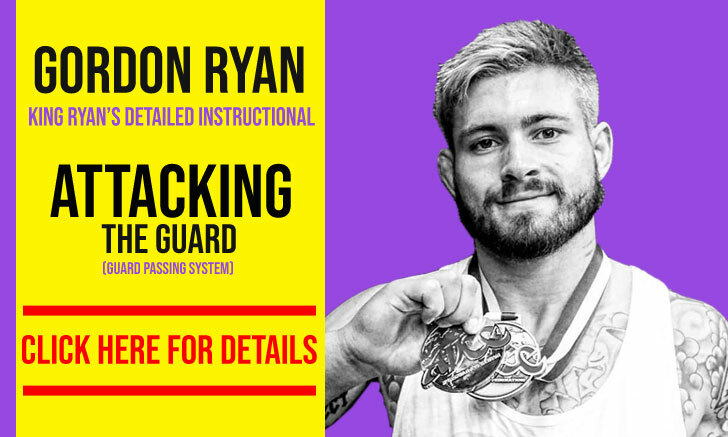 When he was 16 years old, Adriano decided to join his friends and sign up to jiu jitsu at coach Uruguay Rodrigues Junior’s gym (Rodrigues later moved to Atlanta opening the Defkon One Academy). His jiu jitsu career would flourish at the UAE academy with coach Erick Medeiros, an affiliate of Ataíde Junior’s Team Constrictor. 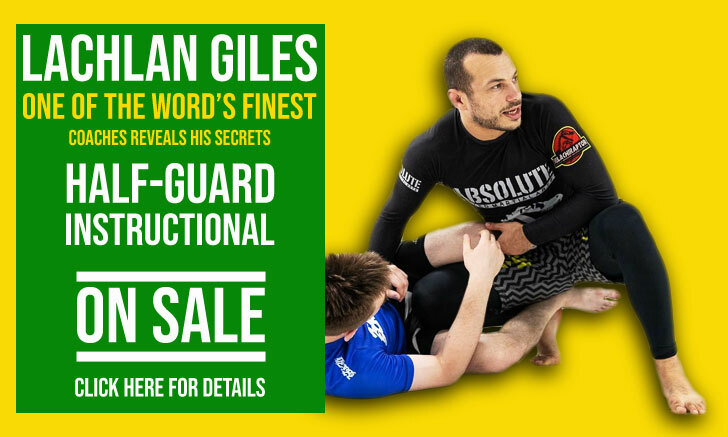 With two renowned coaches leading his grappling tuition Adriano Moraes became one of the top competitors in his state, while finishing a degree in advertising. His hard work on the mats paid off on March 6, 2015, when he was awarded his black belt by coaches Medeiros and Junior. 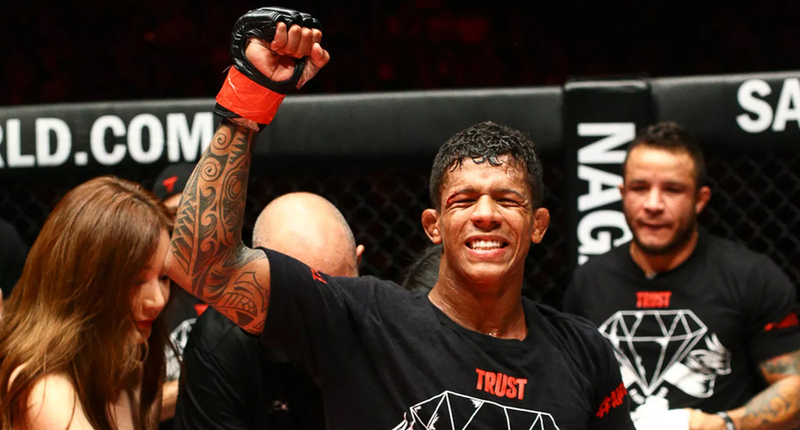 Although Adriano Moraes’ intentions were to make a living from jiu jitsu, he soon understood how hard it would be to maintain an independent lifestyle from competing in this sport, deciding to make the switch to MMA, making his debut in 2011.